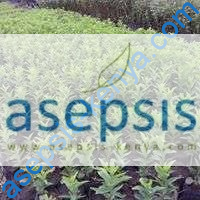 Kei apple seedlings-Contact Asepsis Limited now for supply. 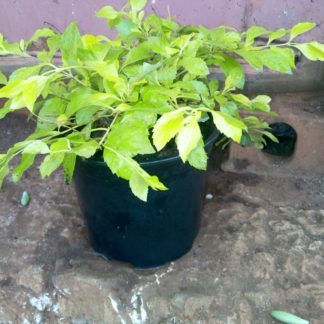 Kei apple seedlings are commonly used to establish an intruder proof fence. 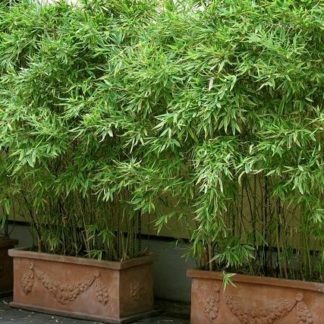 Starting froom seedlings is the cheapest way of establich a hedge plant. Contact us for Kei apple and and types of hedge and flower seedlings. 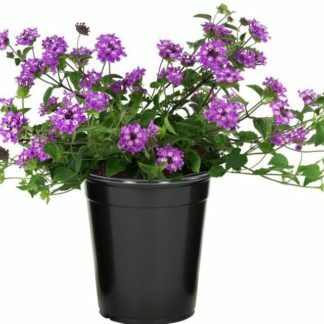 Yellow Lantana Camara plant Golden Duranta in Kenya call 0792764947 now!